Election Day 2012 is finally upon us and we will get to resolve a number of hot button topics that have dominated the media spotlight for well over a year. One initiative that, if passed, may do more good than bad is the legalization of marijuana in three key states: Colorado, Washington, and Oregon. 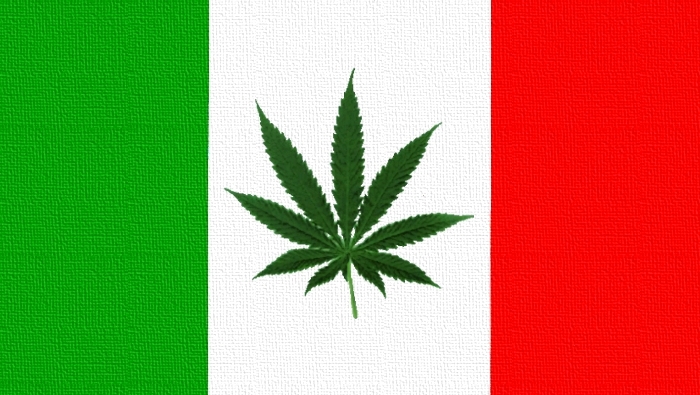 A new study has determined that if marijuana is legalized it could severely hurt Mexican Cartels financially. The study released by a Mexican think tank found that proceeds for Mexican drug trafficking syndicates could be reduced by up to 30 percent. The Mexican Competitiveness Institute study concludes that if the measures are passed then demand for Mexican marijuana would be undercut, The Christian Science Monitor reports. If the measures are passed, the institute says the states would produce marijuana that is of higher quality and less expensive. A poll conducted recently found that 54 percent of voters in Washington State say they are in favor of a measure that would legalize small amounts of marijuana for those adults 21 and older. However, polls in Colorado and Oregon show that the measures for legalization are less likely to be passed. While marijuana may have some medicinal benefits, it still can lead to problems in a number of areas which should be of concern. There is no question that anything we can do to curb violent Mexican drug cartels, the better, but, we should move cautiously.